Sign up and receive Property Email Alerts of Vacant Land for sale in Brackenfell, Brackenfell. This land is situated in a prime location for a large development. Student accommodation will also be an attractive option because of its close proximity to Stellenbosch. The 260 Hectare farm lies just outside Brackenfell on the Bottelary road(M23) heading to Stellenbosch. 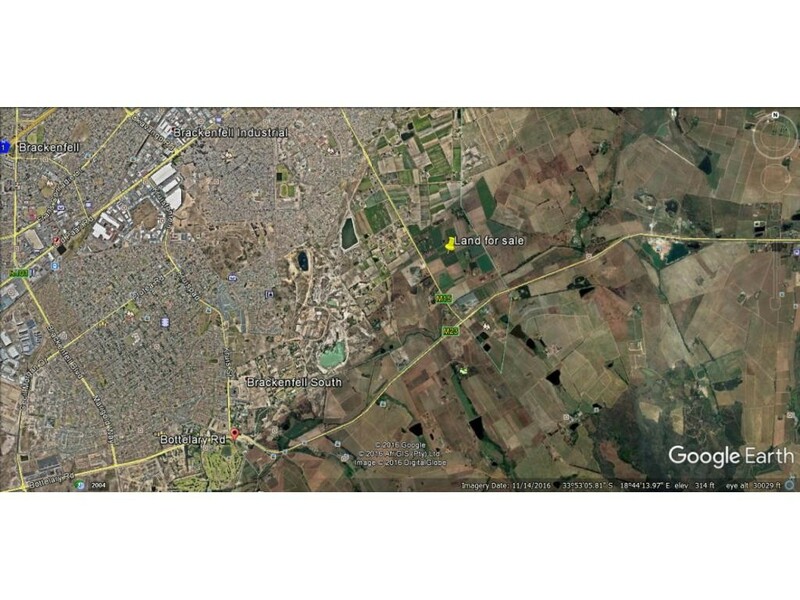 Sign-up and receive Property Email Alerts of Vacant Land for sale in Brackenfell, Brackenfell.